As demand for affordable student accommodation reaches an all-time high, a new report reveals the gap between student expectations and the reality of digs in UK university towns and cities. The research, commissioned by The Mistoria Group, revealed that just 5% of students want to live in halls of residence, while 17% would prefer a self-contained room or flat. However, the overwhelming majority of students (nearly 80%) cite good quality HMOs as their ideal place to live. According to The Mistoria Group, the unfortunate reality is that there is simply not enough quality accommodation for under graduate students and there is a massive shortage of HMOs. Many universities struggled to house students this year, due to a lift in the cap on student numbers. The surge in student demand for accommodation left some students in Reading with no alternative than to stay in a hotel. The report also reveals that one in three students say student accommodation is too expensive, while one if five believe it is generally poor quality. Furthermore, the research reveals that the majority of students (77%) have budgeted to spend less than £100 per week on accommodation. 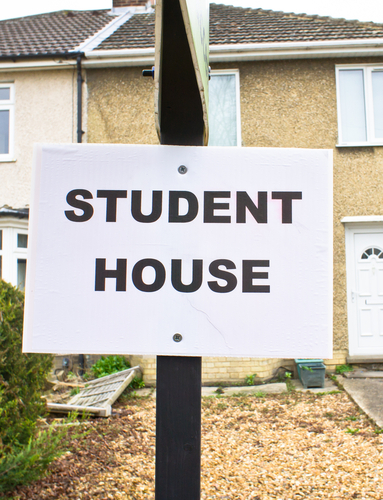 According to the NUS, even students who were lucky in their search for affordable digs in September, will face a typical £8,000 shortfall between living costs and income from loans and any maintenance grants. This growth in student numbers is a great opportunity for landlords and investors to provide the right type of property that will attract lucrative students. Student accommodation has proven to provide better rental yields and there is an annual market for new students. 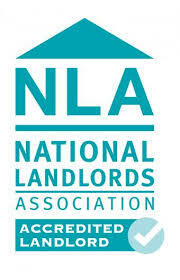 What’s more, the rent is guaranteed by a parent or guardian and is paid promptly. Student accommodation can offer a number of attractive features to investors. The yields are high as students settle for less space than other tenants; occupancy is typically very good; and it is neatly counter-cyclical, as more people go to university during economic downturns. Investors who are thinking of buying student property should conduct thorough research before making a purchase.